Is your Inogen One G2 showing a “Comm Error” error message? 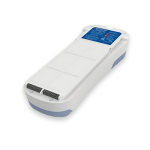 If so, you should follow the troubleshooting steps found in the Inogen One G2 User Manual. You may find that it is time to replace your battery with a new one. 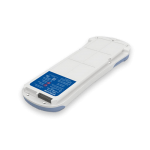 An Inogen One G2 battery will power your Inogen One G2 concentrator to give you freedom of mobility and allow you to travel from place to place. It’s very important that you have a battery that is in good condition, and even better if you have backup batteries ready as well. The good news is, it’s very easy to order new batteries for your Inogen One G2. Medicare and private insurance patients can call our Customer Care Center at 1-877-466-4364.